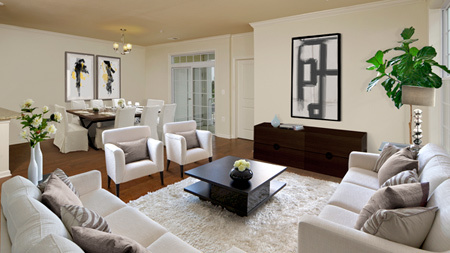 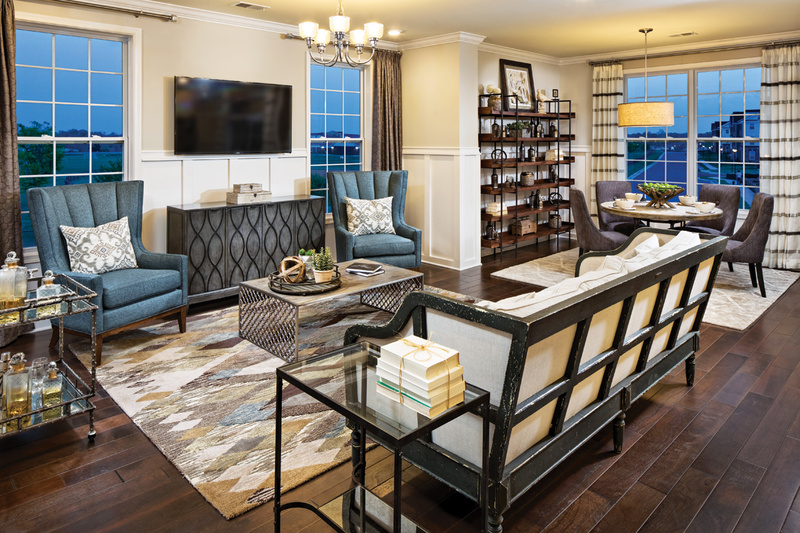 Contemporary comfort and convenience. 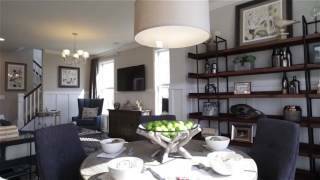 The Asbury's inviting lower level foyer and stairs lead to the airy, open concept great room and dining room, with sliding glass door access to a desirable covered balcony. 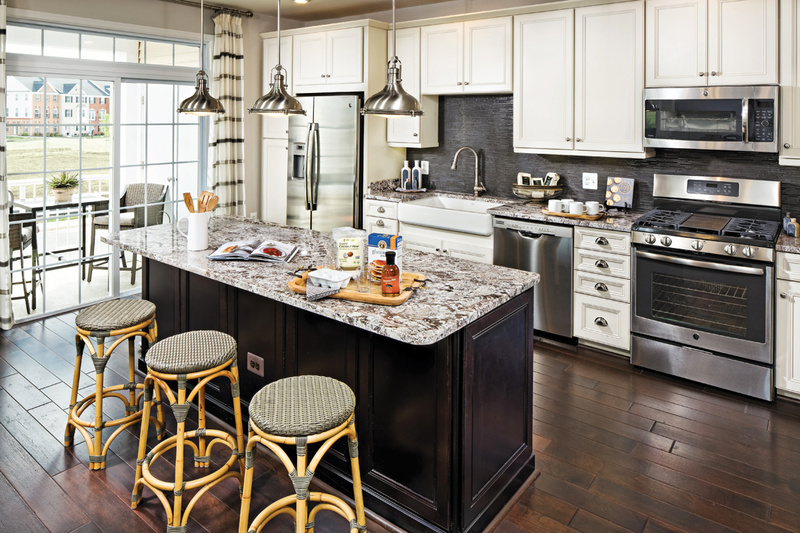 Perfect for entertaining family and friends, the well-equipped kitchen features a large center island with breakfast bar, ample counter space, and a sizable pantry cabinet. 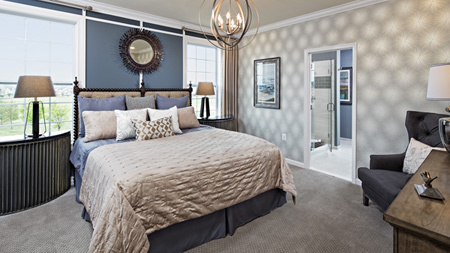 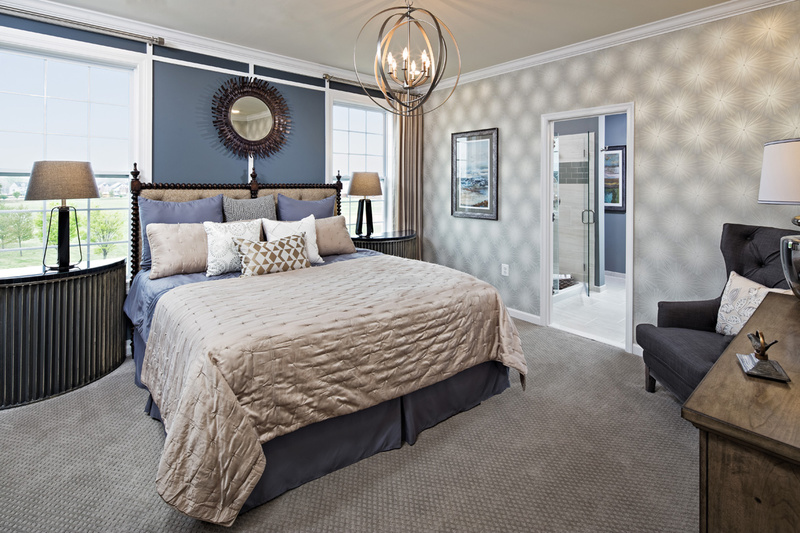 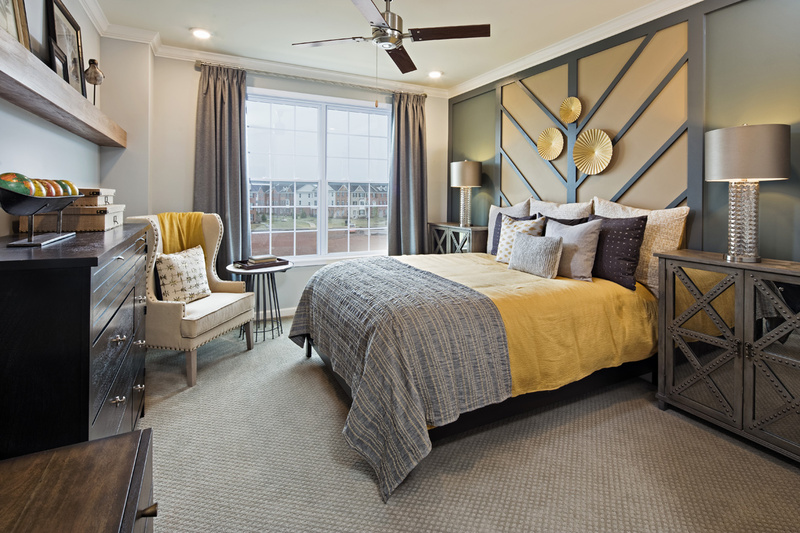 On the bedroom level, the lovely master bedroom is complete with a roomy walk-in closet, and a master bath with dual-sink vanity and luxe shower. 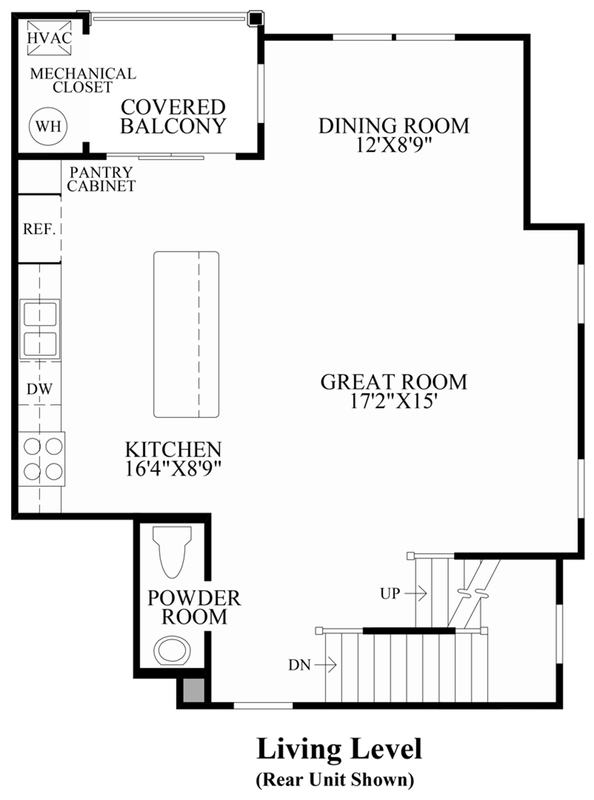 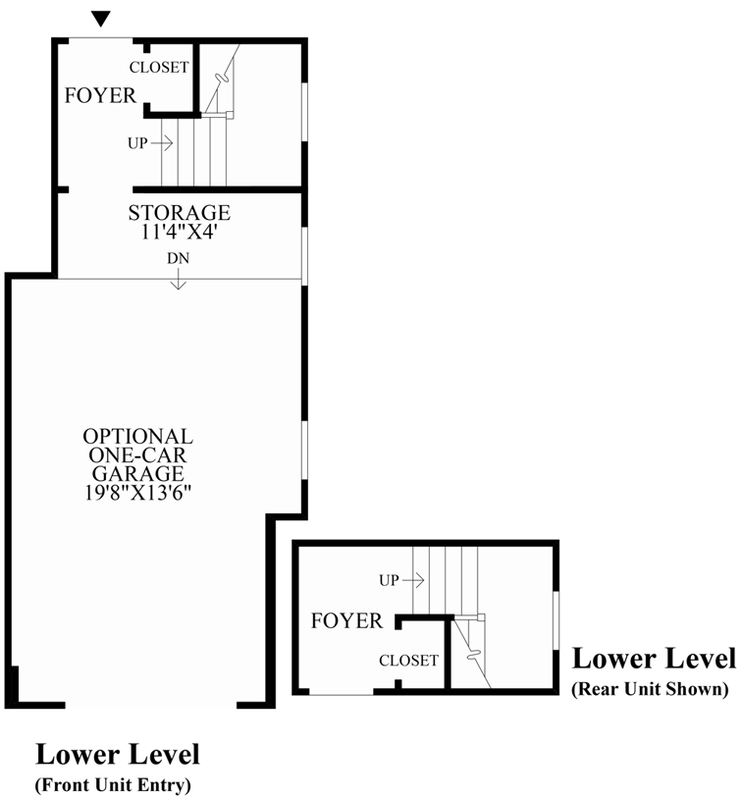 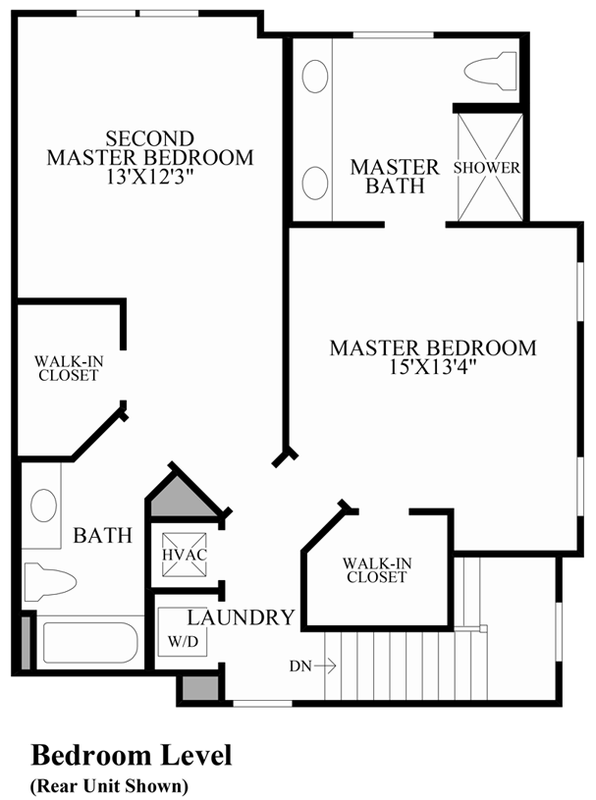 The spacious secondary bedroom features a walk-in closet and private full bath. Additional highlights include a centrally located laundry on the bedroom level, a convenient powder room on the living level, and additional closet space on the lower level. 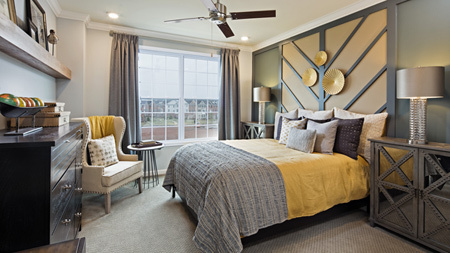 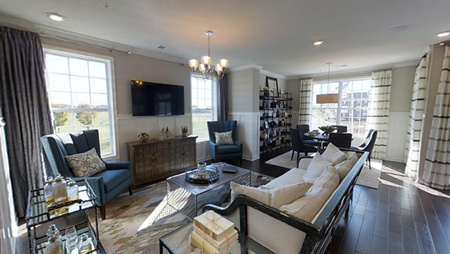 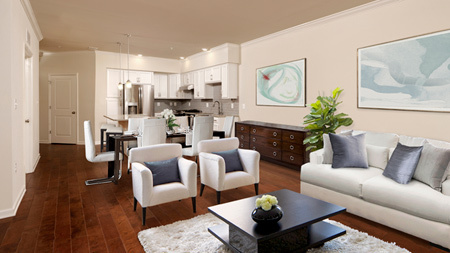 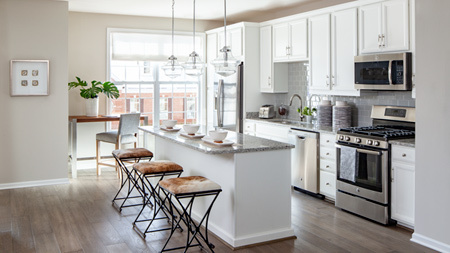 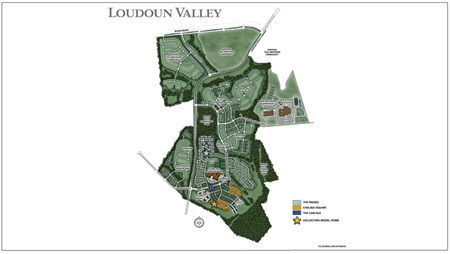 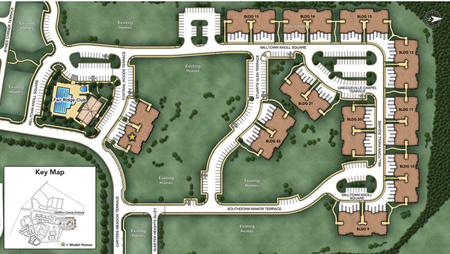 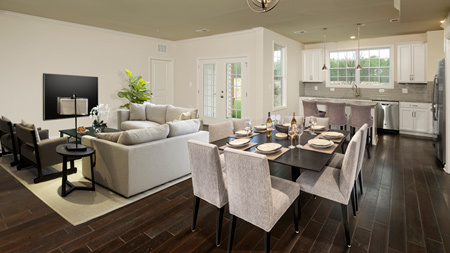 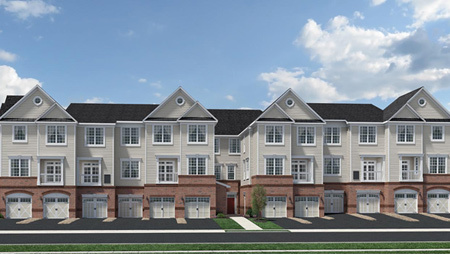 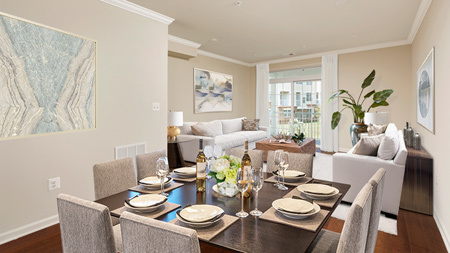 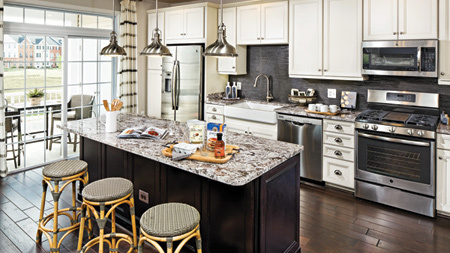 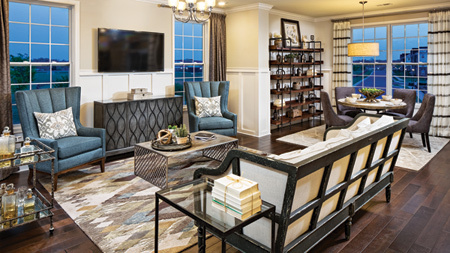 To receive more information about the Asbury at Loudoun Valley, provide your information to our Online Sales Consultants below or call 855-298-0316.